Beer, music, food, friends. 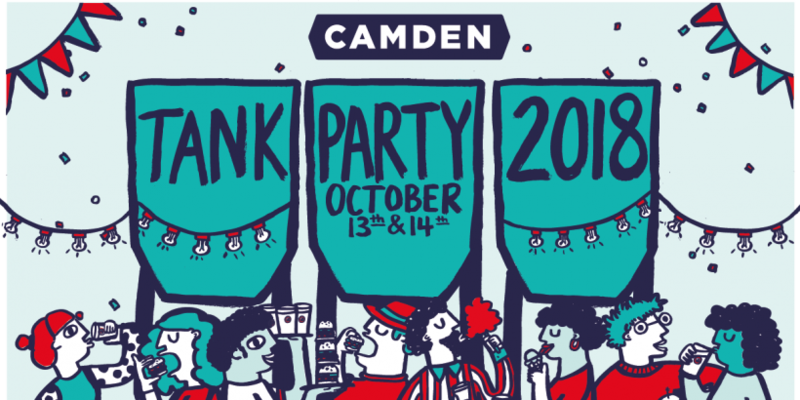 October 13th and 14th sees it all come together at Camden Town Brewery’s Street Party. 20p of each pint sold will go towards the Camden High Line project, so you’ll be drinking and donating at the same time! 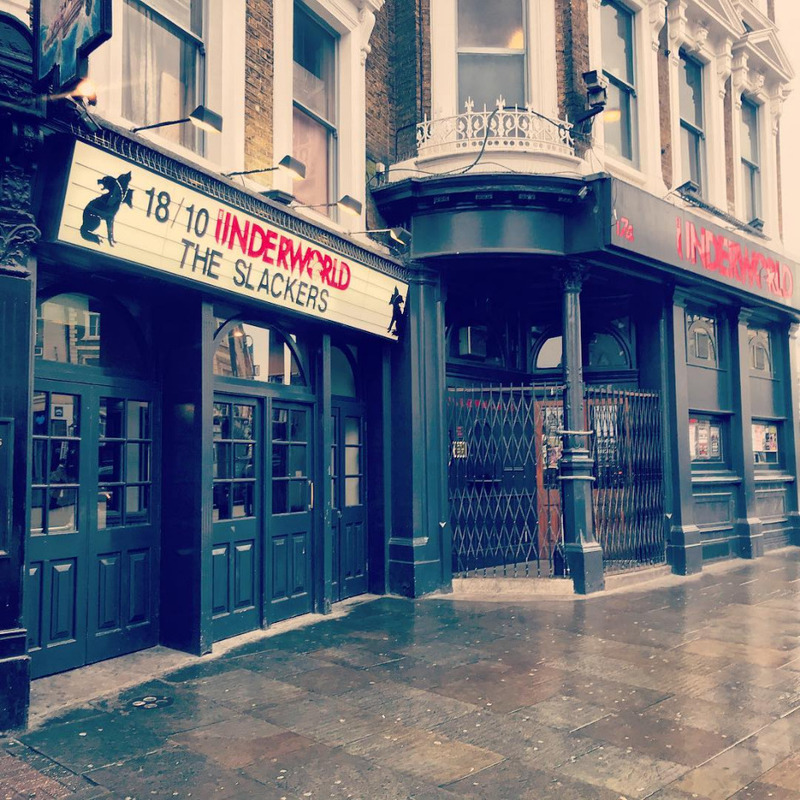 Drummond Street is only a two minute walk from Euston Station, and about eight minutes on the bus from Camden Town. 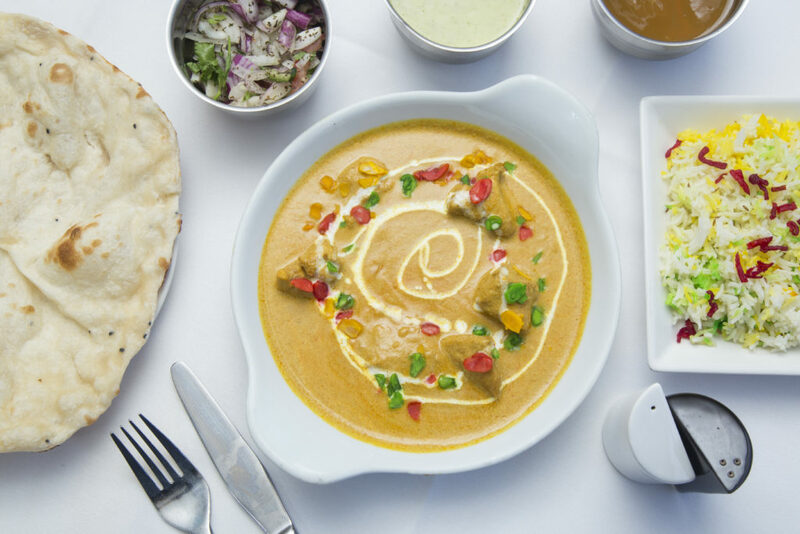 It’s home to some of the UK’s best Indian restaurants, and in fact the UK’s very first vegetarian Indian restaurant is on Drummond Street. Curry? Visit Drummond Street. 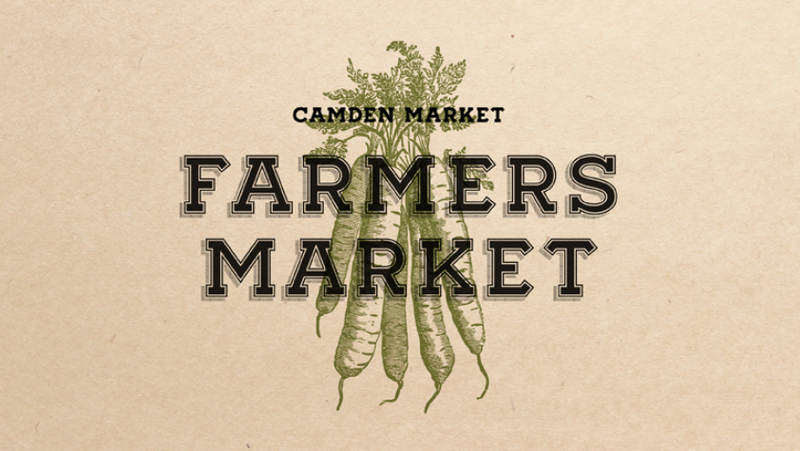 In the true tradition of being a market, last month Camden hosted a Farmer’s Market. This market now takes place every Saturday in Camden’s North Yard. Get fresh produce, drinks, and all sorts of delicacies. Last year was epic, with a 12 year old winning the title. This year sees some old faces and newer talent show of their DJ and scratching skills at KOKO on October 7th. Be prepared to be amazed. 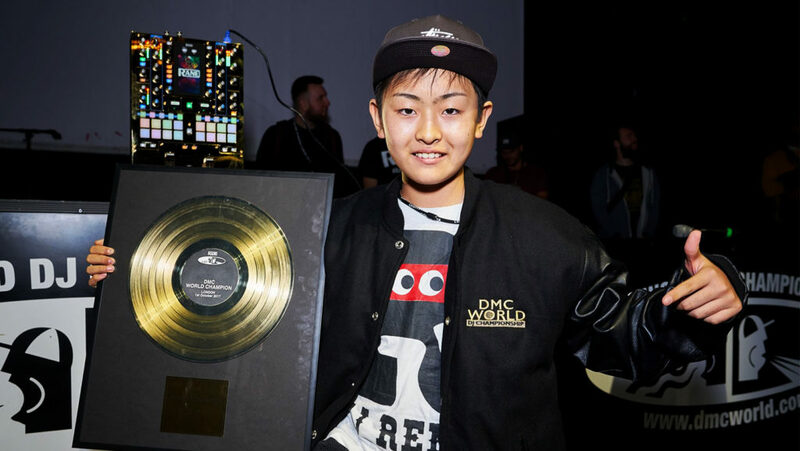 Last year’s winner DJ Rena won the championships aged 12! Green Note is quite possibly our favourite music venue in Camden Town. October 14th sees the hugely popular Lizabett Russo perform at the basement bar. 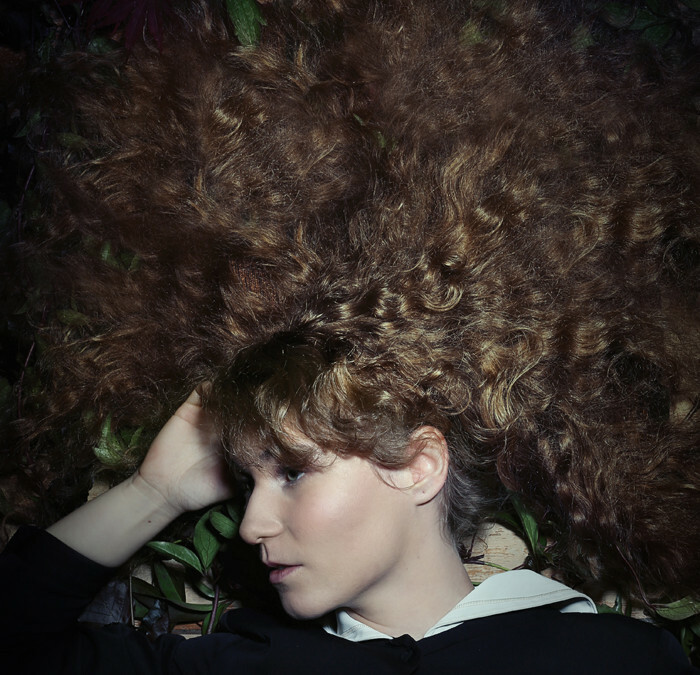 Folk with a touch of avant garde and jazz. 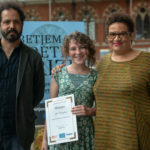 Get your own Camden Trading Pitch! Ever wanted to have your own pitch to trade your goods, be they for food or crafts? Camden Council has a few pitches available across the borough. Take a look here to find out more. The king of electronic music and audio visual performances brings his show to the Roundhouse on October 12th. Minimal techno never sounded or looked so good. 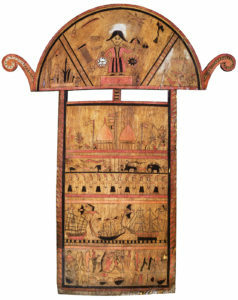 Exploring the interconnected relationships between Asia and Europe from the 18th century to the mid-20th century, this exhibition looks at Europe from the outside. It’s free to enter and runs until October 22nd 2018. It’s a month to rock out after all. 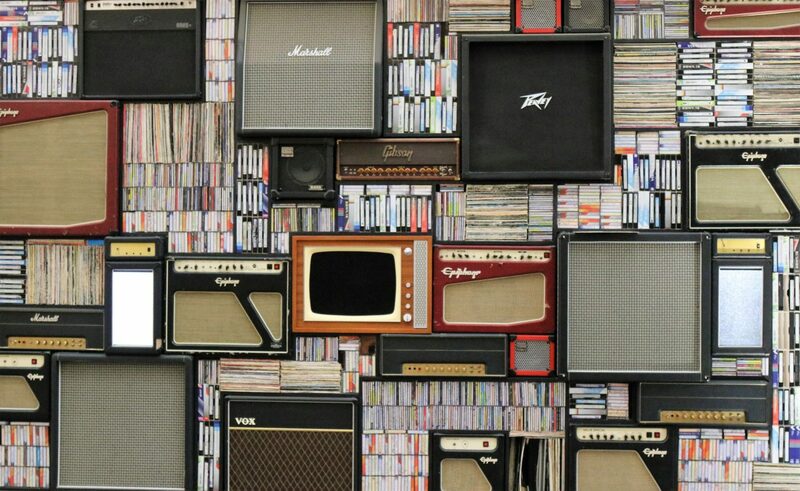 The Underworld is the place to go if you like your guitars loud and distorted. They’ve hosted some of the best metal bands over the years, and continue to do so. See who’ playing here. Camden has a wide selection of restaurants and street food stalls selling burgers. 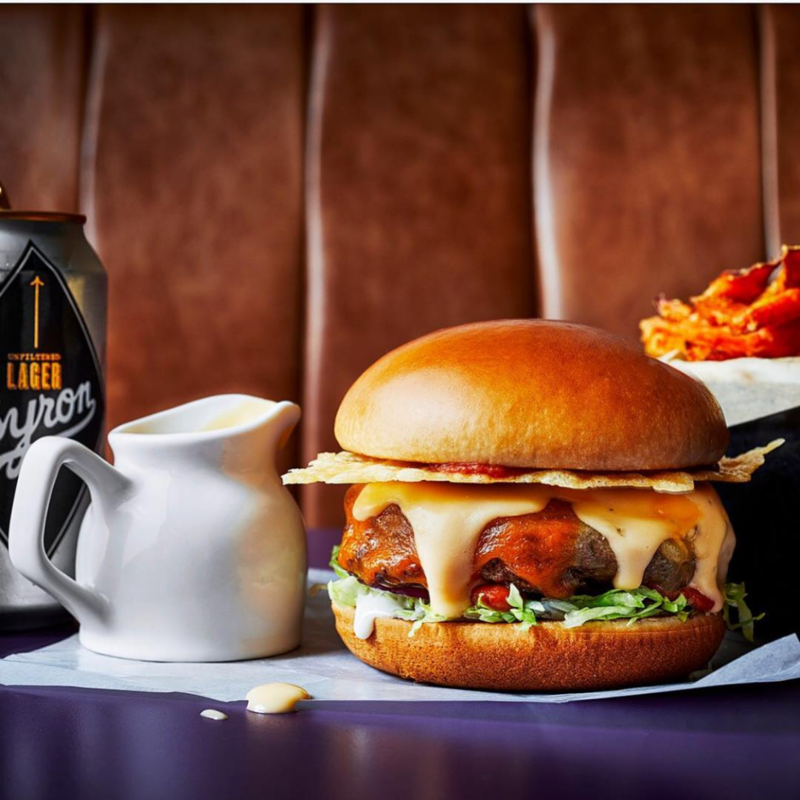 We’ve tried them all and compiled a list of our Top 10 Burger Restaurants in Camden Town. Enjoy!